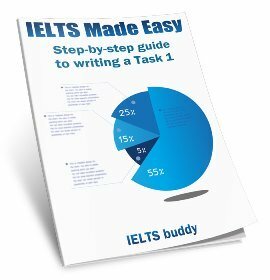 How is it possible to use many many vocabulary, higher grammatic rule, best thought in ielts writing task? I don't understand it. Have you any solution? Tell me please. There is not a tip or technique for achieving what you ask - it is just practice and learning. There is not a 'quick fix'. 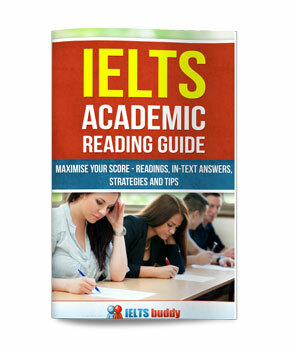 For vocabulary you can use something such as the academic word list to learn new words and learn more academic vocabulary. But the words have many different forms and usages so it will take practice to learn how to use them effectively when you write sentences. If you try to stick in lots of high level vocabulary into your writing but you don't know how to use it, you could end up producing a worse essay. 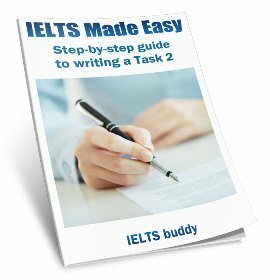 Try to only use vocabulary that you understand and know how to use properly. You may wish to be a 'risk taker' and try some higher level vocabulary. You may be given some credit for this, but not if there are too many errors. Same for your grammar. 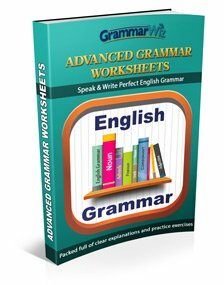 Check out these grammar lessons but again it takes practice to improve and to start using higher level grammar. You need to build up your grammar and vocabulary gradually - you can't suddenly jump from being 'ok' to using a higher level.